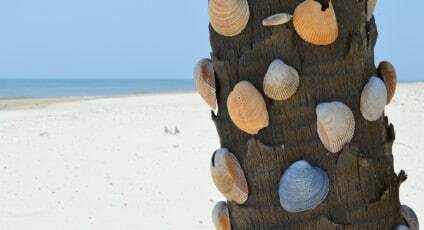 An activity guaranteed to have your family searching and exploring away from their electronics is seashell searching! If you brought your furry friend along, they will also enjoy a nice walk on St. George Island’s pet friendly beaches. Grab your buckets! On your mark, get set, GO! Make it a competition and see who can collect the most!